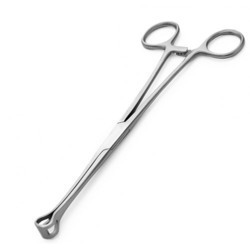 Owing to our vast industry experience, we have been able to manufacture an exclusive range of Traumatic Grasping Forceps. 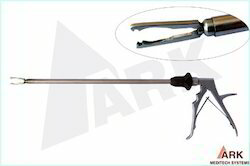 These are appreciated in the market for their strong build, easy handling, corrosion resistance, unique design and accurate dimensions. 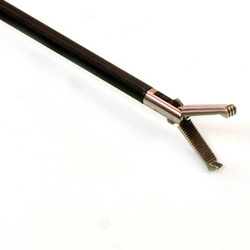 To match the international quality standards, we manufacture these using superior grade raw material procured from reliable market vendors. 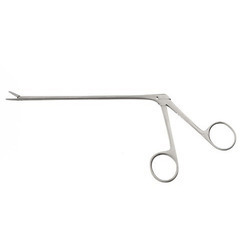 Being a noteworthy enterprise of this industry, we are offering a wide spectrum of Alligator Forceps. 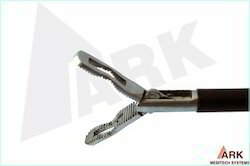 Our valued clients can avail from remarkable Allis Grasping Forceps 3 mm at an economical price. 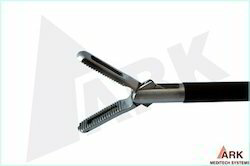 These products are manufactured by making use of high-grade basic material incorporating latest technology. 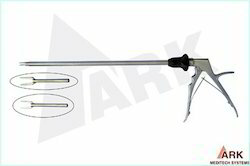 Furthermore, conforming to the defined parameters of the industry, these products can meet requirements of hospitals and clinics. To cater to the variegated demands of the clients, we offer these products in different sizes and specifications. 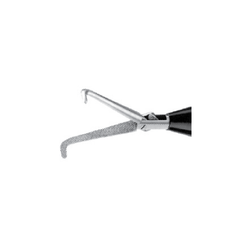 Looking for Clip Applicator ?